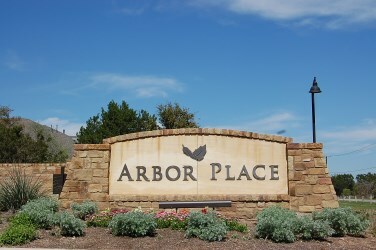 Arbor Place is a gated luxury home community located off of Hwy. 620 and Wyoming Springs in Round Rock. Top builders in Arbor Place include David Weekley and Highland Homes. David Weekley is building "Green Built" homes in Arbor Place guaranteeing homebuyers low average monthly energy bills of $80. Residents have quick access to IH35 as well as toll road 45 and 130. 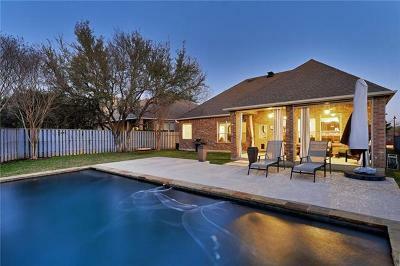 It is conveniently located near top employers such DELL, St. David's Round Rock hospital, Seton Williamson County hospital, Austin Regional hospital. 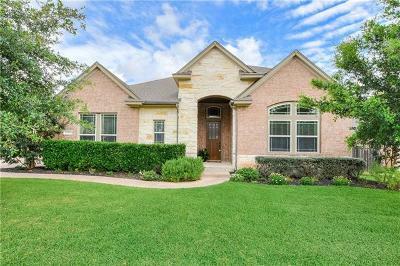 Shopping is also nearby at places such as IKEA, Round Rock Outlet Malls, Wolf Ranch in Georgetown, and Lakeline Mall in north Austin. 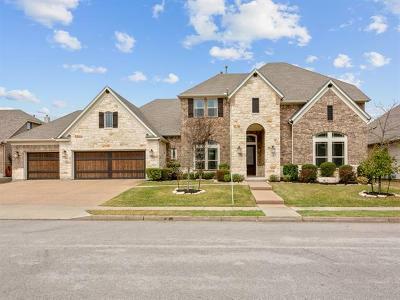 Homes for sale in Arbor Place in Round Rock typically run from the mid $400's - high $700's. Brushy Creek Elementary, Cedar Valley middle, and McNeil high school.